Only two other Texas universities placed above SMU in the rankings, with Rice University at No. 18 and University of Texas at Austin at No. 52. Texas A&M, Baylor and TCU followed at No. 70, 72, and 82 respectively. The report, published earlier this week, ranks 1,800 U.S. colleges on 16 different academic criteria. The exact formula for the rankings is kept secret. 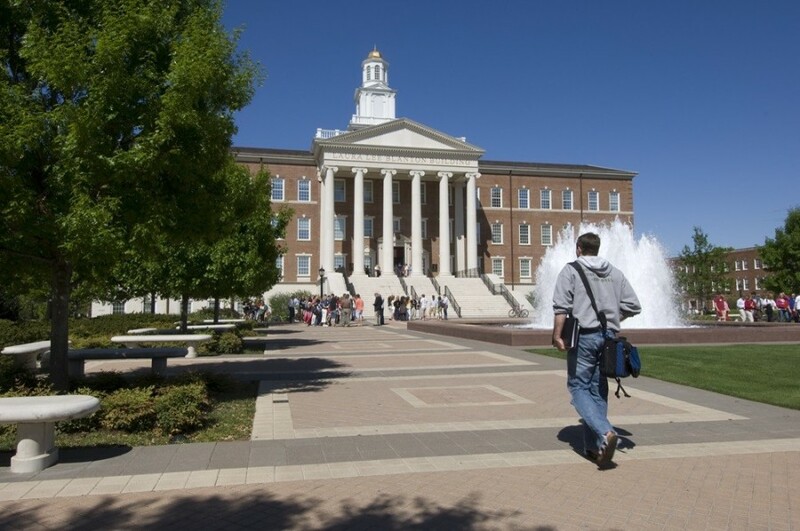 Despite SMU’s slight decline in rankings, administrators seem positive about this year’s results. Waggoner said SMU will look at the U.S. News & World Report rankings to see if there is anything the university can learn from the results. 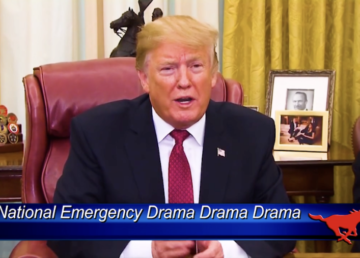 Hilary McIlvain, Director of BBA Admissions, believes the rankings are reputational and could be biased because of the interviews the news source conducts with deans and presidents. Junior John Schweitzer sees the rankings as “insignificant,” stating that there should be a correlation between SMU’s increasing tuition and rankings. “I read an article that we are in the top 20 most expensive schools, so shouldn’t that mean we should be in the top academic schools too?” he said. Waggoner said OE2C still positions SMU as a stronger university by providing support for its academic programs. 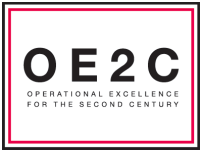 “In that sense, the long-term results from OE2C will certainly support the goal of making SMU one of the premier academic institutions in the United States,” he said. Waggoner also noted that the results released this year are based on data from the 2013-2014 academic year. 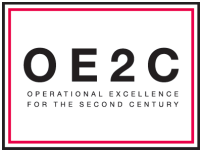 It will be interesting to see where SMU will place in the upcoming years as the OE2C Initiative reaches its final stages this spring. Until then, staff and administrators are realistic about the future and challenge before them.